Master Graphics of Minnesota has been dedicated to serving you, our customer for more than 35 years. Our courteous sales and support staff are available to help you with your projects from concept to the finished product. At Master Graphics we understand that each of our customers has unique printing needs. We will meet your needs and live up to your expectations. 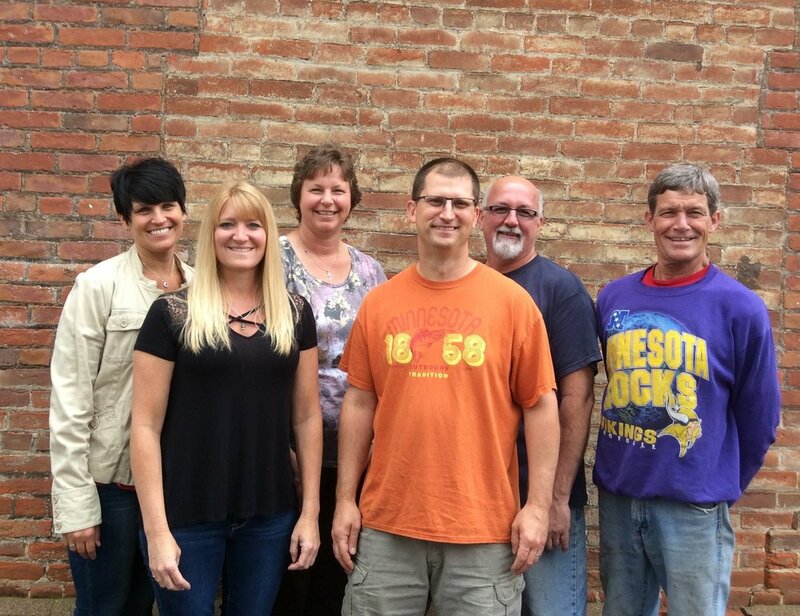 Master Graphics is a full-service, commercial printer located in historic downtown New Ulm. Our staff averages over 15 years in the printing business. We offer simple duplication through high-end 4-color printing and finishing capabilities. Brochures, flyers, booklets, catalogs, posters, multi-part forms, invitations, tickets plus black and white and color copies are just some of the services we offer our local, regional and national customer base.